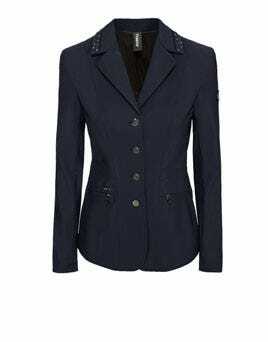 Browse our great collection of Riding Wear at Ayr Equestrian. Our selection of horse riding equipment is catered towards everyday use, competitions and everything in between! 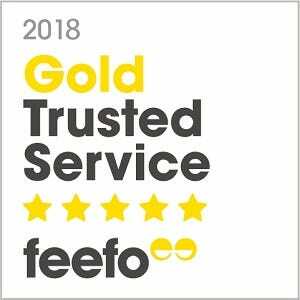 You’ll find a wide selection of breeches, body protection, competition jackets, gloves, reflective wear and competition shirts & accessories to choose from. 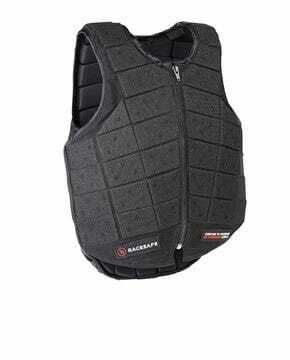 We have a fantastic range of body protection available for horse riders of every age. Our body protectors come in various sizes – children, teens and adults – to ensure you get a great fit and the best protection. Ayr Equestrian are suppliers of top brands Airowear and USG body protectors. Also available are back supports and shoulder protectors. Body protectors can be used as an extra precaution in every day riding, and are essential for competing in cross country competitions. Perform at your best and be comfortable in the saddle with a well-fitting pair of breeches. You’ll find a great choice of breeches from popular brands such as Ariat, Pikeur and Tredstep. With a wide range of colours, styles and price points, you’re sure to find the right pair for you. We have classically styled breeches to suit dressage competitions and ones with extra details to stand out in the ring. For schooling and hacks, have a look at our modern breeches with denim styling, or stand out colours or patterns. For horse riders who are entering competitions, we have a wonderful selection of Competition Jackets, Shirts and accessories. With a stunning collection of Pikeur competition jackets, we have a selection of styles for younger riders and adults. This is also shown in our choice of competition shirts – which are available with different material and sleeve options. Finish off your look with a wonderful choice of stocks, stock pins and ties to help you stand out from the crowd. The riding glove range is perfect for casual and competition riding. 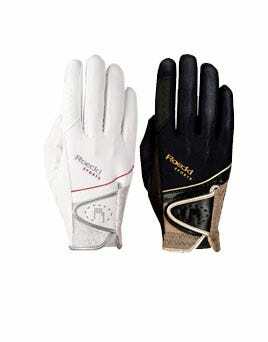 A wide choice of gloves from both Roeckl and Ariat, specially selected for different seasons and disciplines. For riders who enjoy hacking, we have a reflective wear category. 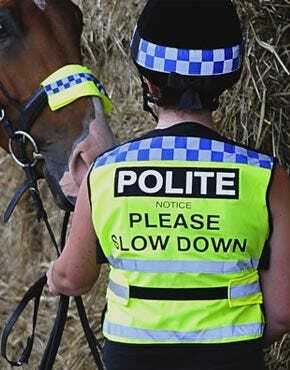 Make sure you and your horse are safe and seen on the roads with high viz accessories.